What is the Giveback General Fund? 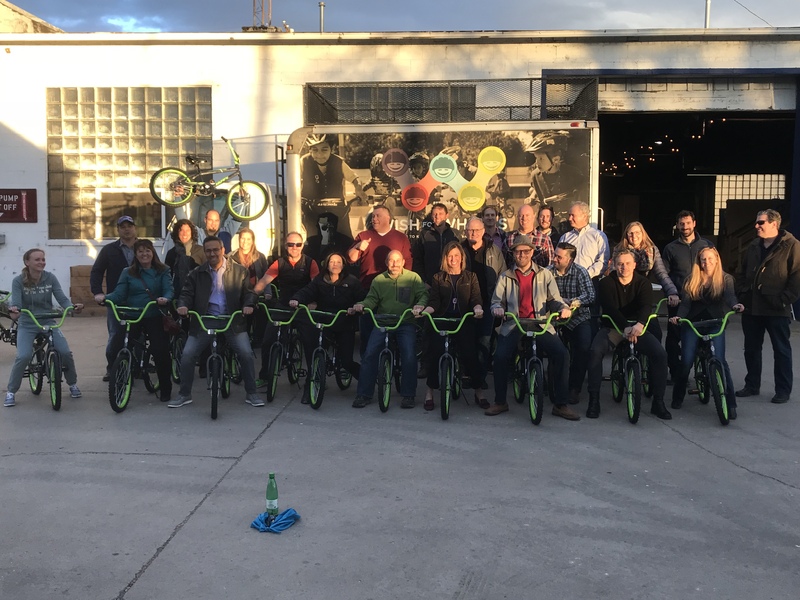 Giveback Tickets is super excited to support Wish for Wheels build a bike day at the Fox Street Compound. The Giveback General Fund was used to covered the rental fees for this great organizations outreach projects. 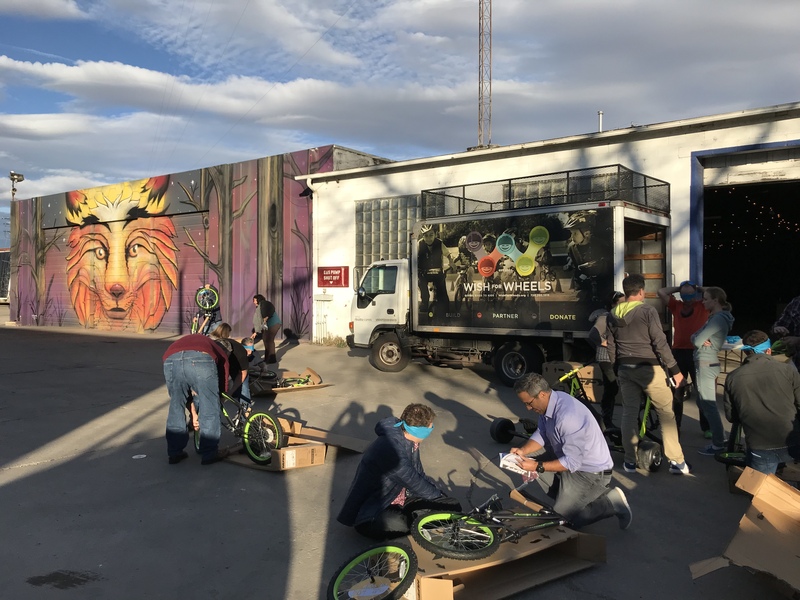 Wish for Wheels is a Denver based non-profit that gives new bikes to low income kids kindergarten through second grade. Wish for wheels relies on donor companies to help build the bikes.